The Bristol Hotel is the start of Luxury hotels in the business city of Gurgaon. It boasts to be the most contemporary hotel in Gurgaon with a variety of restaurants offering delicious cuisines of the world. The hotel includes deluxe rooms, Premium rooms and Presidential rooms. It has 83 bay rooms contains of Penthouse Suites, Business Suites, Executive Club Rooms and Deluxe Rooms. 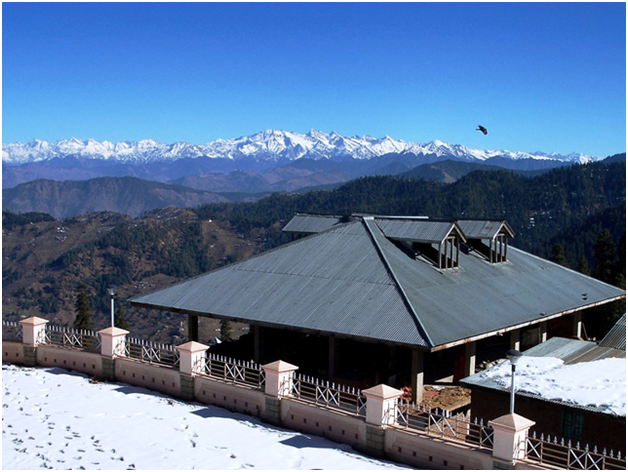 This Business hotel is very near to both the cities, Delhi NCR Tourism and Faridabad. The hotel is at a walk able distance from Metro Stations like MG Road, Sikenderpur and Dronacharya. The Bristol or a business hotel is very near to IT hub like Cyber City and Golf Course Road, Cyber Park etc. 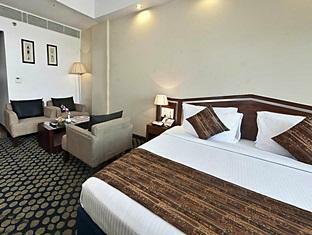 The Hotel Bristol Gurgaon gives the facilities of air conditioning, mini bar, 24 hour room service, electronic safe. They have 1 room for disabled and wheel chair which is accessible to all the floors, meeting rooms and restaurants. It’s an ideal choice for business travelers. Guests can choose a variety of different cuisines and ambience to enjoy an exceptional dining experience. The menu comprises of both vegetarian and non vegetarian delicacies. 24 hour coffee shop is also available till midnight. This Luxury hotel has all the facilities to entertain a variety of social events with delicious food and excellent service. Our experienced staff will make sure that every occasion becomes an unforgettable one. 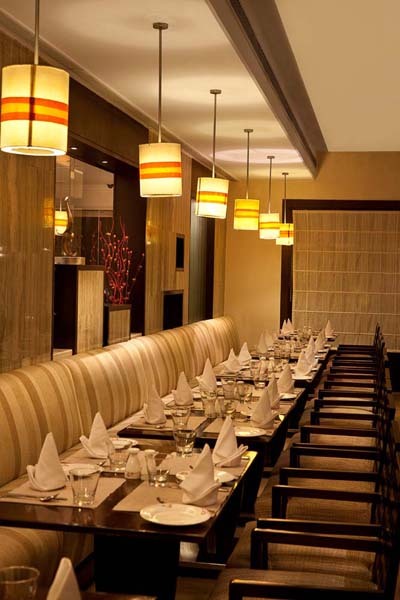 We invite our guests to enjoy typical dining experiences that reveal the finest in Indian and international. We are open for 24 hours to our elite customers and offer most expensive liquors of world along delicious international cuisine. The best bar and lounge in the town, Shanghai Bar and Lounge also offers a wide variety of spirits and cocktails for the guests who are coming. We have the cuisine which is of the era of Nawabs of Awadh and Hyderabad. A perfect place for a perfect dusk.